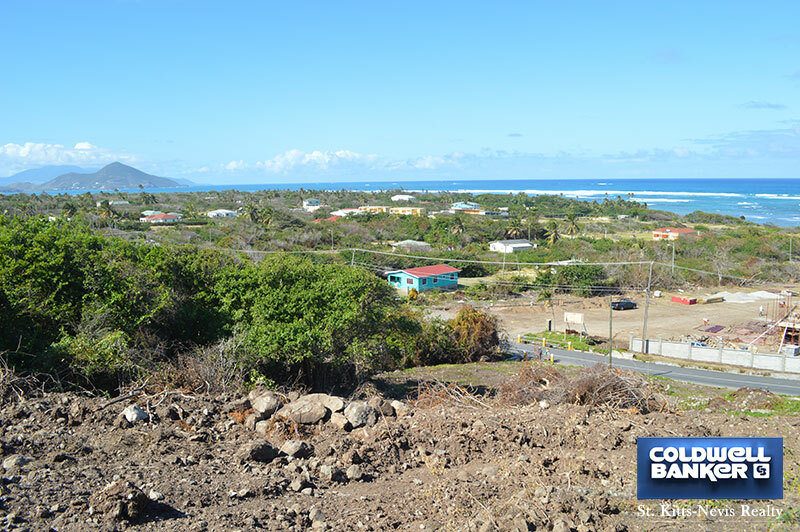 This large lot of land, 1.7 acres or 74,052 Square Feet, is situated in Liburd Hill on the North coast of Nevis. 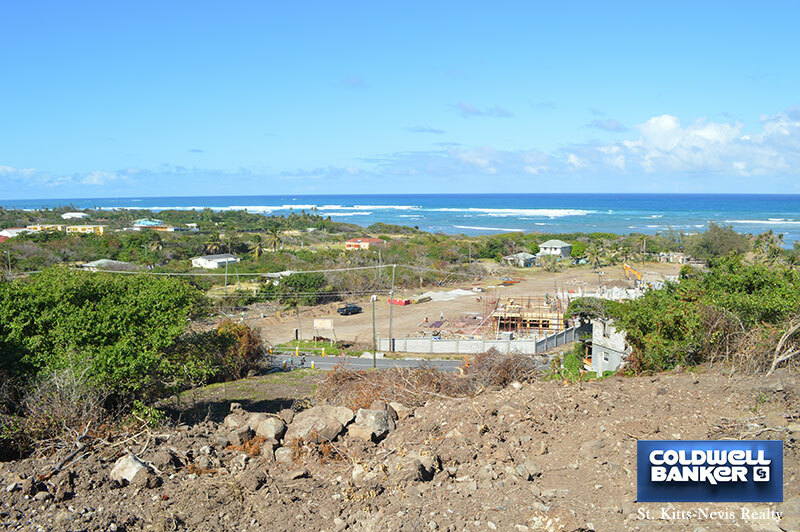 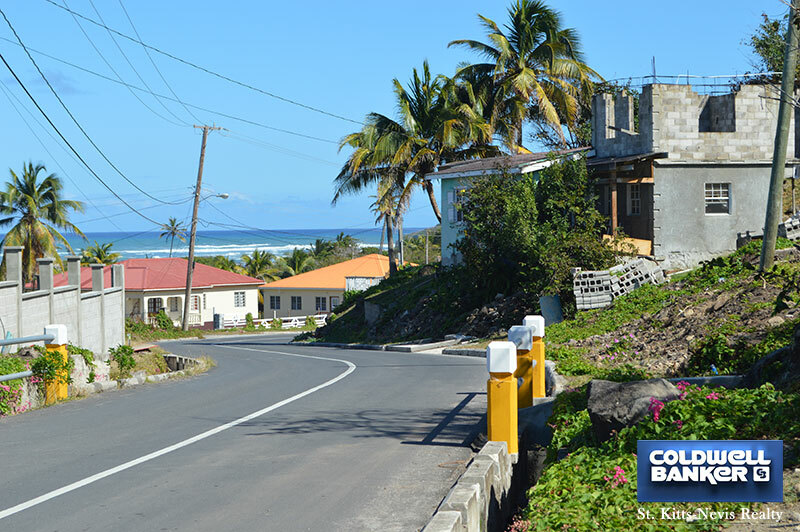 The lot is on a slope which provides great ocean views and views of the Peninsular of St. Kitts. 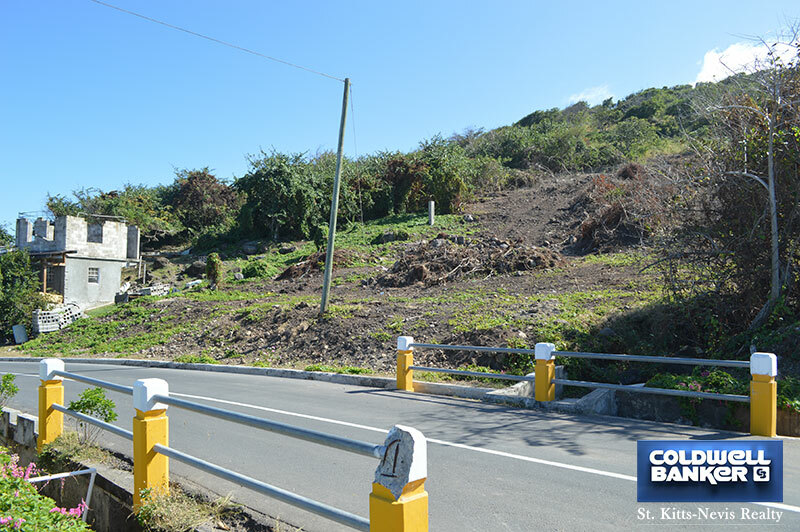 This lot borders the island main road therefore has easy access with all utilities (water, electricity, internet and cable TV) easily available. 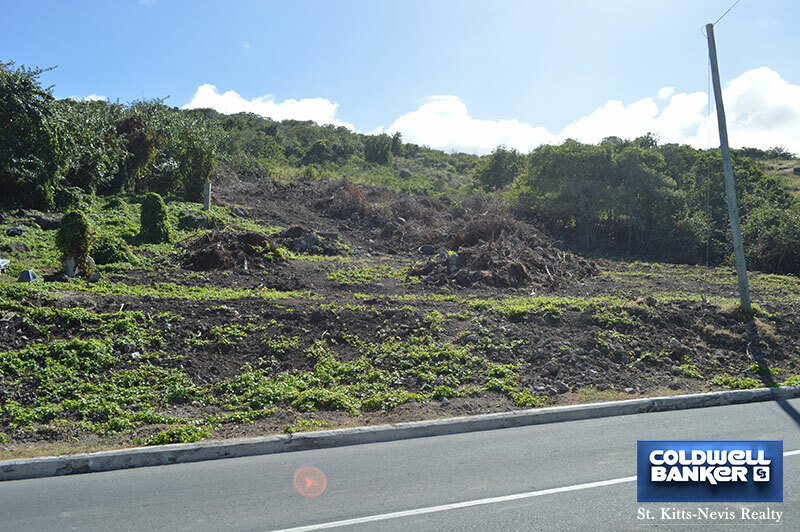 Situated very close to the Medical University of the Americas would give a home in this location good rental potential.